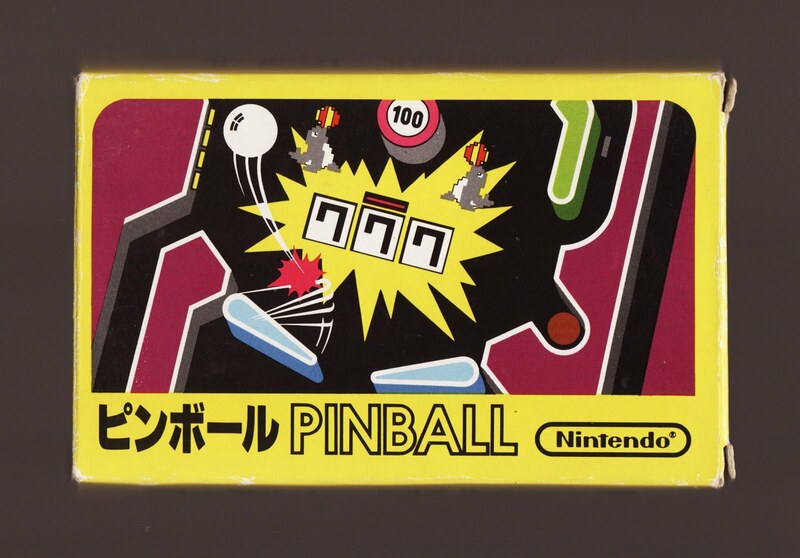 Back in the early days of the NES, just one of Nintendo's launch-window (aka "Black Label") releases was a "repeat renter" in our household: Pinball. Admittedly, the gameplay, graphics and even sound in this title are as simplistic and straightforward as its name, but that doesn't mean the overall product is boring. At least, not entirely. 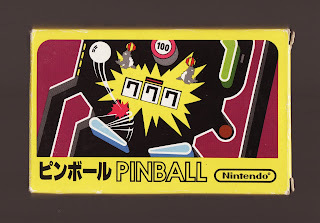 Now, boring is exactly what it would be if all it offered was a two-screened pinball table and a single bonus stage, but as is nearly always the case with Nintendo-developed games this one includes just enough bells and whistles (although I hesitate to call them that) to make things interesting. For instance, there's the little ditty that plays during the title screen and before each round. Sadly, that's all the music you'll hear while playing Pinball, but at least what you do hear is enjoyable. Also, there are the charming characters--including seals, penguins and just-hatched chicks--that populate and enliven the title's otherwise sparse play area. (Two similarly charming characters, Mario and Pauline, star in the title's Breakout-esque bonus stage.) None of the above would matter much if Pinball played like crap, but thankfully that's not the case. Sure, it doesn't feature realistic physics like most modern pinball games, but it feels good all the same--and that's all my brother and I looked for back when we scanned the aisles of the local grocery store for our next weekend rental. It's also what I look for today when I scan my collection for my next five- or 10-minute gaming fix. Ahh, grocery store NES rentals! I was reminded of those memories when I spied a Wii game for rent in one of those Red Box machines at our local grocery store recently. I have a slight... fetish? I don't want to call it THAT, but, I think games with very simplistic names are neat. Like Pinball. I think I might have played this at some point during one of my many weekend rental sprees as a kid! As you said, it was just interesting enough to warrant playing it, and it has that old NES charm to it as well. Always a plus. Oh, I'm glad I'm not alone in remembering grocery store rentals, Kamiwoo :) Today it seems almost silly, but back then it was all we had -- at least where I lived. 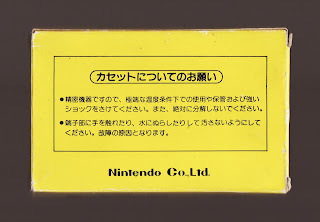 I like games with simplistic games, too, BTW -- which means, of course, that I like a lot of the early Famicom/NES games. I never had grocery store rentals, but when I was a bit older there was a video store that I'd rent NES games from on occasion. I totally agree about pinball. Good game, holds up reasonably well. I never played it back in the day but I remember being addicted to a similar pinball game on my Apple IIC. Great memories. The box art on this one is also great. I only have the cart, but the box art has a really unique look to it. I think our local video rental stores picked up Nintendo games pretty early on, but the grocery store was usually cheaper. I have fond memories of renting Castlevania III and other classics from there! I never actually owned any of those games you mentioned, they just remained rentals for me, although I did enjoy them. I tended to ask my parents to buy me games that would last me a really long time - typically Zelda-style games or RPGs. I thought I had it all planned out back then! Yes, Kamiwoo, that was my situation, too -- game rentals were cheaper at the grocery store than they were at the video store. Ours had a good selection, too -- I even rented a Sega CDX and a number of Sega CD games on quite a few occasions. I played and played and played that game. I wonder where my copy of it went...I only know I don't have it anymore...Hm. Really, there's just something about it that keeps me coming back for more, Justin, despite its unquestionable simplicity. 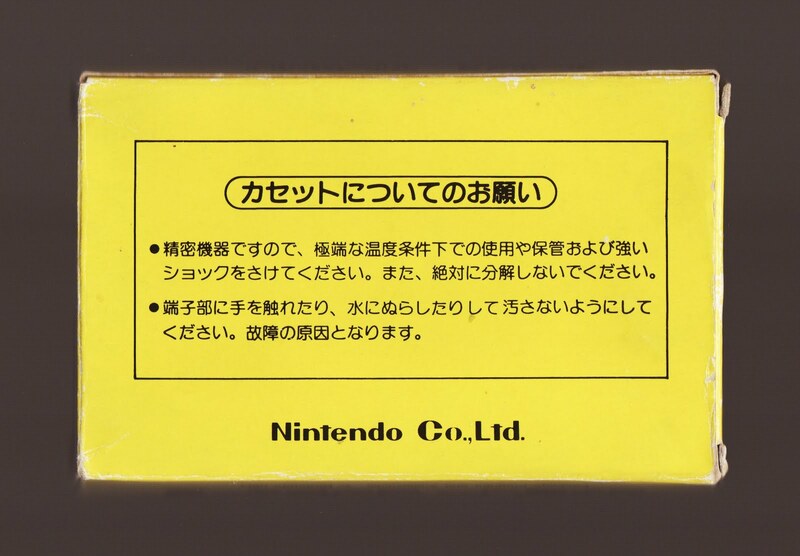 I think it's because it has that "Nintendo charm" that was, seemingly, evident in the company's games from day one.